All opinions posted on this website are that of Casino Deutschland. 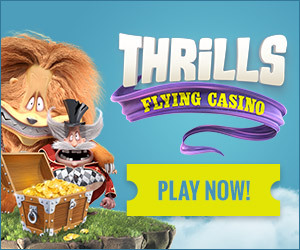 This website operates as a private entity and is in no way linked to any casino. Information accessed through this site is provided “as is” and without warranty, express or implied. 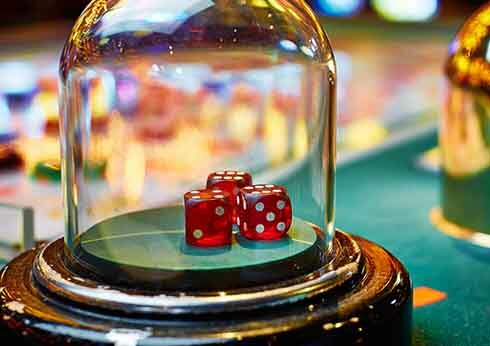 Casino Deutschland and all affiliated organizations make no warranty as to the reliability, accuracy, timelines, usefulness or completeness of the information.